Without access to capital, even the best laid plans for Internet access infrastructure can fall apart. In rural areas, large corporate Internet access companies don’t consider deployment an investment with a sufficient return, so local communities are finding ways to improve connectivity on their own. 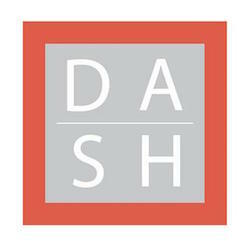 In order to locate funding, they seek grants and loans to supplement local investment. 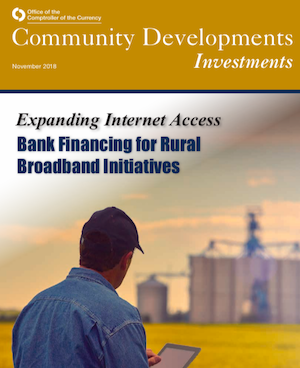 The Office of the Comptroller of the Currency recently released Expanding Internet Access: Bank Financing for Rural Broadband Initiatives to provide insight into the role banks play in financing local rural projects. The report also offers several case studies examining projects that benefitted from bank financing. When privately owned utilities refused to electrify rural areas, communities established electric cooperatives to light up their homes and farms. 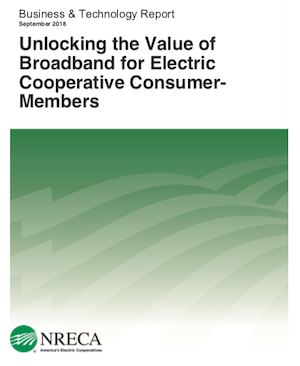 A recently released report, Unlocking the Value of Broadband for Electric Cooperative Consumer-Members, describes how electric co-ops now have an opportunity revisit that role as they bring Internet access to their rural members nationwide. The report, published in September by the National Rural Electric Cooperative Association (NRECA), finds that millions of people in electric cooperative service territories lack access to broadband. As the report explains, rural electric cooperatives are uniquely poised to meet their members’ needs for better connectivity. However, public investment may still be necessary to connect many rural communities. In this policy brief, we highlight the gulf between FCC broadband data for Rochester and what’s actually available to residents by examining local competition. The city, home to the world-famous Mayo Clinic, had previously considered building a municipal network, but the idea was dropped, in part because of the incorrect perception that enough competition already exists between Internet service providers. Our analysis and the corresponding maps reveal that broadband competition in the region is more limited than many realize. 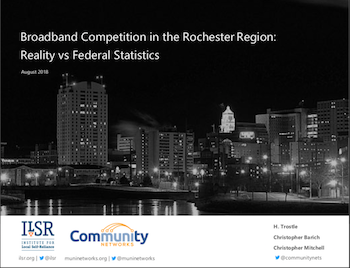 Read more details about the situation in Rochester; download the policy brief Broadband Competition in the Rochester Region: Reality vs Federal Statistics here. In recent years AT&T and Verizon, the nation’s two largest telco Internet providers, have eliminated their cheaper rate tiers for low and mid-speed Internet access, except at the very slowest levels. Each company now charges essentially identical monthly prices – $63-$65 a month after first year discounts have ended – for home wireline broadband connections at almost any speed up to 100/100 Mbps fiber service. This policy of upward “tier flattening” raises the cost of Internet access for urban and rural AT&T and Verizon customers who only have access to the oldest, slowest legacy infrastructure. Affordability is the greatest barrier to increased home broadband subscriptions. In the United States, broadband is becoming faster for some households and more expensive for others. 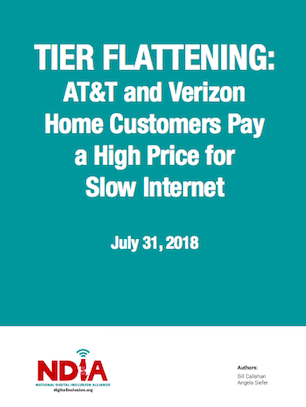 Download Tier Flattening: AT&T and Verizon Home Customers Pay a High Price for Slow Internet from the National Digital Inclusion Alliance to learn more about this practice that extracts the maximum while providing the minimum from those least able to afford it. For years, national cable and telecom companies have complained that they operate in and industry plagued by too much competition. How valid is that claim? We decided to look at the data and map out what the large carriers offer and where they offer it. In order to share our findings with policy makers, local elected officials, and the general public, we’ve created a report that includes series of maps to illustrate our findings and our analysis. 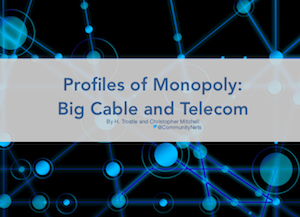 Download Profiles of Monopoly: Big Cable and Telecom to read this report filled with maps that provide revealing visualizations about the status of broadband competition in the U.S. 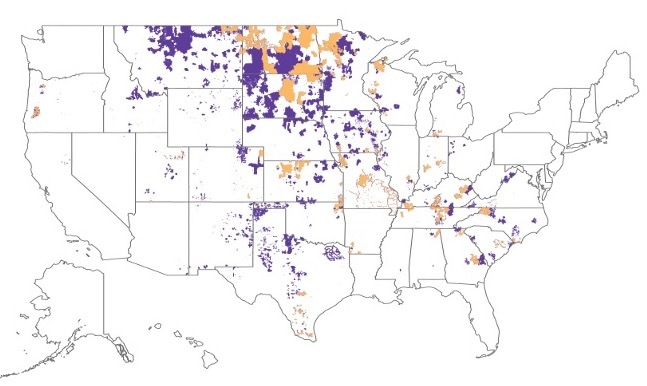 This report from the Blandin Foundation digs deep into the federal Connect America Fund II (CAF II) subsidies for Internet service in Minnesota. Researcher Bill Coleman of Community Technology Advisors led a project that explored how federal Connect America Fund dollars have been used in two Minnesota telephone exchanges. In the end, researchers found that these networks would likely not meet Minnesota’s state connectivity goals. 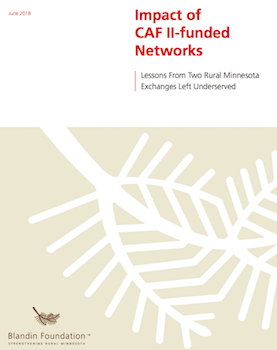 Download Impact of CAF II-funded Networks: Lessons From Two Rural Minnesota Exchanges Left Underserved. The FCC collects data from Internet Service Providers that reflects census blocks where they offer service to at least one premise. Currently, the Commission does not collect information about rates subscribers pay. A new report from the Berkman Klein Center dives into prices subscribers pay and also looks at trends from national companies as well as local publicly owned networks. The report, Community-Owned Fiber Networks: Value Leaders in America, supports what we’ve always found — that publicly owned networks offer the best all around value for the communities that make the investment. Download the report.